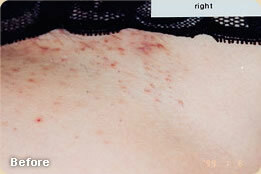 Ingrown Hair Folliculitis is caused by a hair that curls back on itself and develops a inflammation in the follicle. 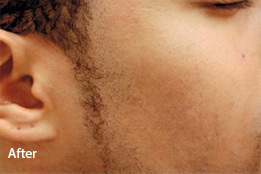 Sometime a hair fails to grow out of the follicle and stays trapped within the skin. 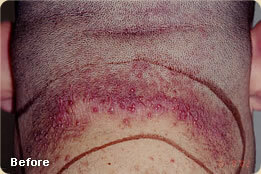 Ingrown Hair Folliculitis is more common in individuals with curly hair and is often related to shaving. 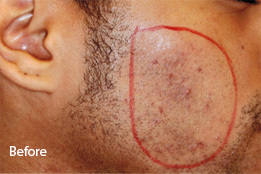 The treatment of choice for ingrown hair folliculitis is laser hair removal which completely removes the hair from the follicle reducing the incidence of ingrown hair. For a free, personalized consultation on how to treat your ingrown hair folliculitis, please contact Dermatology & Laser Surgery Center.